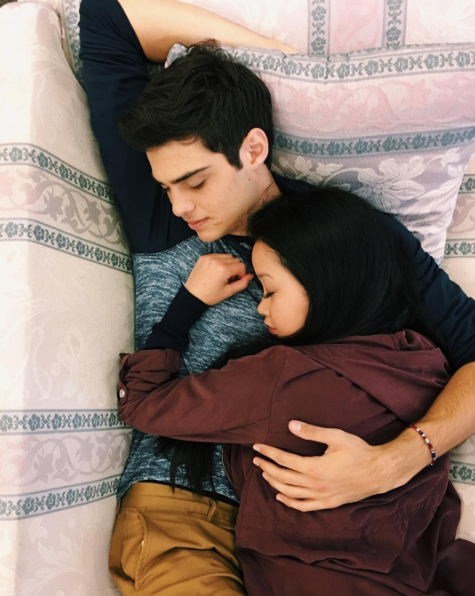 Since Jenny Han is coming to the country, I think it’s only fitting that our next Book Boyfriend would be none other than Peter Kavinsky. Oh, Peter. Just thinking about him makes me sigh. This big dork is just dreamy. Well, what’s not to love? This big dork is the very definition of teenage high school heartthrob. Peter is the picture of confidence; he’s loud, he loves himself, and heck— everyone around him seems to love him, too. 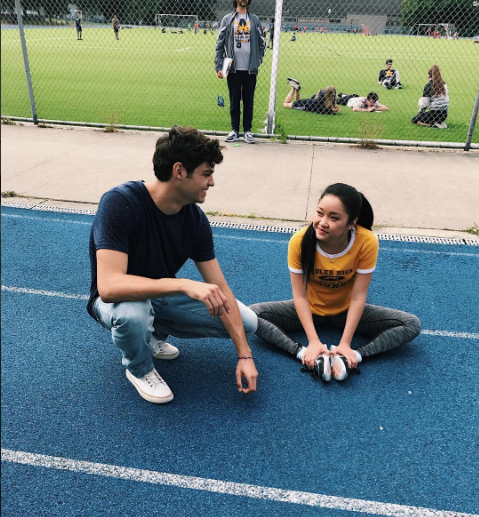 He’s the quintessential lacrosse jock who’s dating the hottest girl in school. But that’s not all that I love about Peter. He might be depicted as “shallow” but deep inside, Peter actually cares a lot about the people around him. 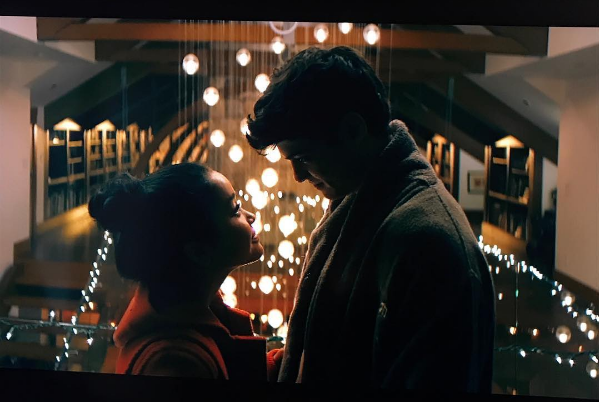 I love how he interacts with Kitty, and how he remembers the little things Lara Jean likes. It doesn’t help that Peter is charming. Boy, is he charming. And no one’s immune to him! Not even readers who are kind of too old to feel giddy about high school crushes and first loves (bah, who am I kidding— no one’s too old!). Jenny Han and Siobhan Vivian Are Coming to The PH!! !